Take a look at Treasure Island and the Southwest Shore Colony from above. These drone photos and video give you a bird’s eye view of Big Bear Lake, enhanced with more water for 2019! We mourn the loss last summer of two long-time members of our SWS community. We also welcome new owners of Treasure Island. Don’t be late for the meeting! Save the date for the 2019 Annual Meeting of the Big Bear Southwest Shore Association. Don’t miss it! A new, improved Cabin Cam system has replaced the former 15-year-old system. Check this blog post for the new Cabin Cam link. Thanks, Ed Leonhardt, for your hard work! 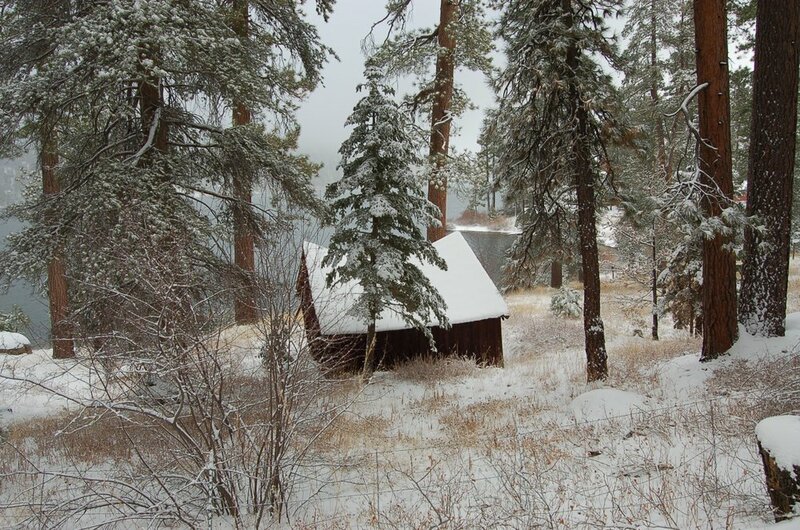 National Forest Homeowners (NFH) developed a Cabin Insurance Program in 2018 for Forest Service Recreational Residence Cabin Owners. Heavy rain and snow brought much needed moisture to Big Bear Lake, but also caused flooding and road closures. Mother Nature helped raised the lake level by at least 3 FEET this past week! Check the list of dead trees. Did we miss any?